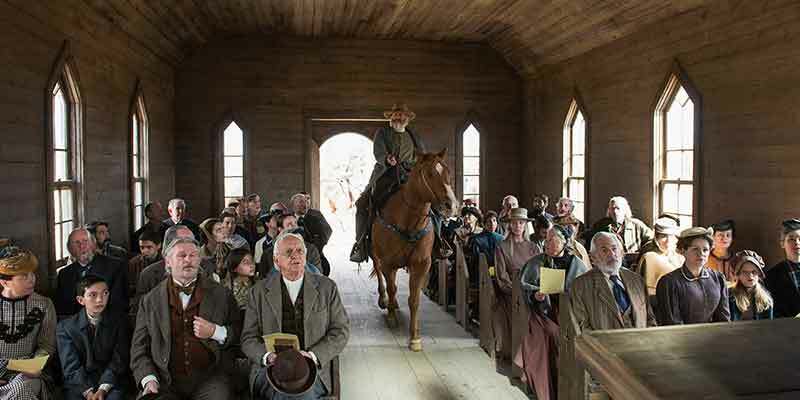 Godless (R) is an American television drama mini-series created by Scott Frank for Netflix. The seven-episode limited series began production in Santa Fe, New Mexico in September 2016, and was released on Netflix globally on November 22, 2017. Notorious criminal Frank Griffin and his gang of outlaws are on a mission — get revenge on Roy Goode, a former protege who betrayed the brotherhood. On the run, Roy seeks refuge in isolated mining town La Belle, N.M., where he lives with Alice Fletcher, a hardened widower and outcast. When word reaches La Belle, which is governed mainly by women, that Griffin is headed there, the residents of the town band together to defend against his murderous gang. Godless is available on Netflix. Godless is a Netflix Original it does not appear on any channel. Netflix is an on-demand streaming service. This is a very inexpensive way to catch this amazing TV show as plans begin at $7.99/month. To learn more about this service read our Netflix review. This TV show can be found on just about any streaming device on the market. You can stream on a tablet, smart phone, gaming console, desktop, or a streaming device such as a Roku, Apple TV, Chromecast, AirTV, Amazon Fire TV, and more. Here are some of the top devices that can be used to access one of the services that carry Godless. To learn more click on the icons below or read our streaming device guide. 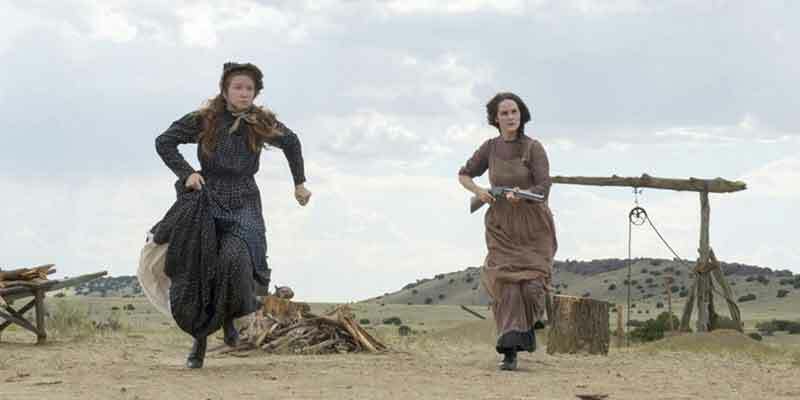 Godless can be streamed using a VPN. A VPN can unlock content from services such as Netflix and fuboTV. You can bypass blackout restrictions and geo-blocking. A VPN will increase your online security and protect your online devices. This is very useful in the United States but is even more useful internationally. By using a VPN you can view this TV show while in another country. Not every VPN is created equally so we have chosen a few that we believe to be the best VPNs to pair with streaming services such as: ExpressVPN, NordVPN, and CyberGhost VPN.